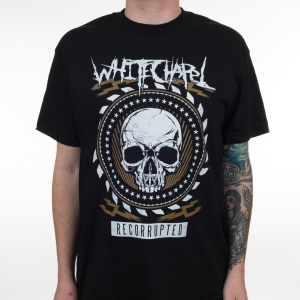 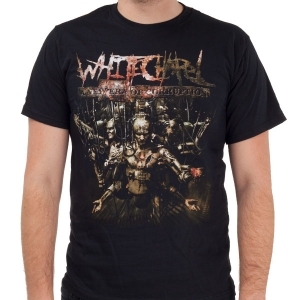 Whitechapel "Church Of The Blade" one sided shirt. 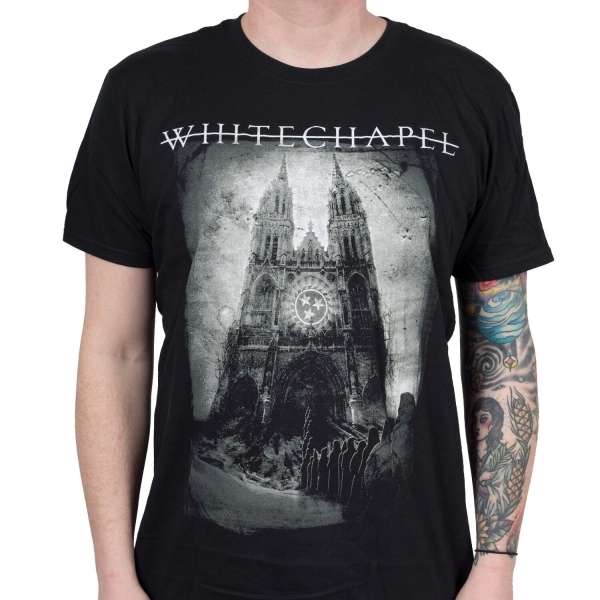 Features a creepy church on the front with the bands logo. 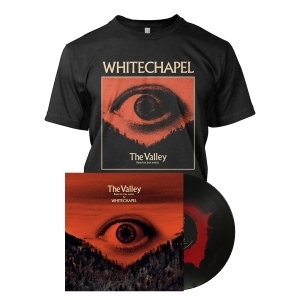 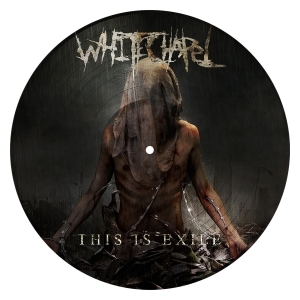 Latest album from Whitechapel is "Mark Of The Blade" on Metal Blade Records.